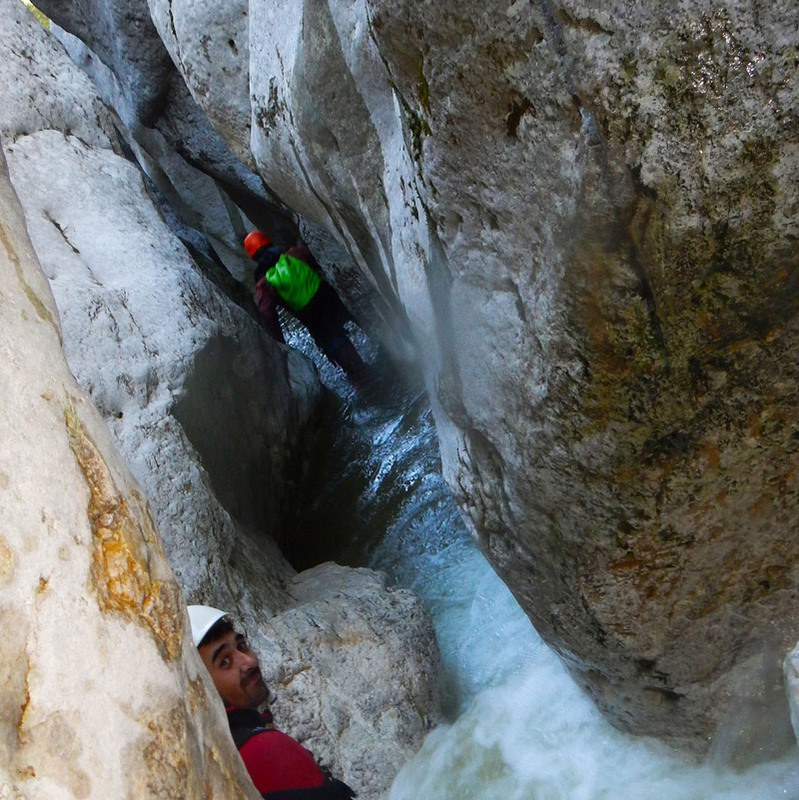 Nature Canyon takes you through unusual places and preserved areas that only canyoning gives you the opportunity to discover, in a friendly spirit, and in small groups (about 8 people). 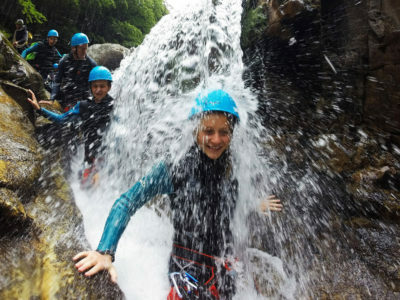 Swimming, jumps, slides and abseiling await you in this aquatic activity and playful. 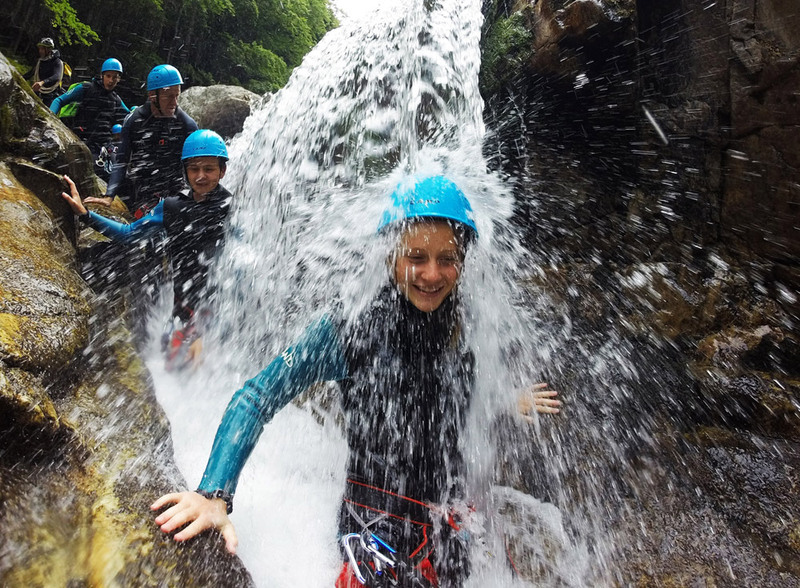 Do you find time for a half-day or a day-long activity with family or friends? 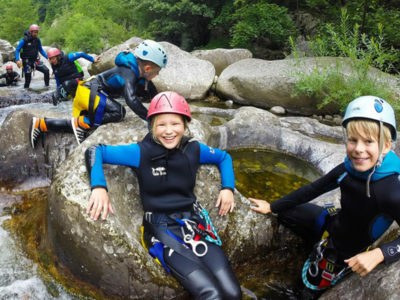 Canyoning is a sporting activity of full nature, aquatic and playful. 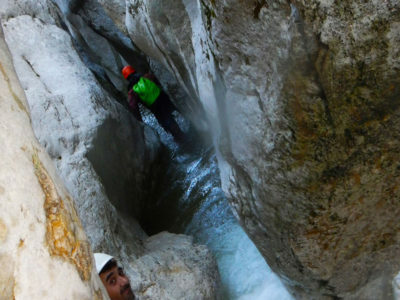 It consists in progressing on foot in the bed of a stream, in narrow gorges or ravines. 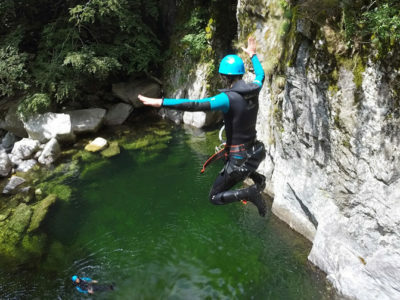 The canyon descent involves walking in various terrains, swimming, jumps, slides… While the most vertical obstacles require the use of rope techniques (abseiling, zip line…). 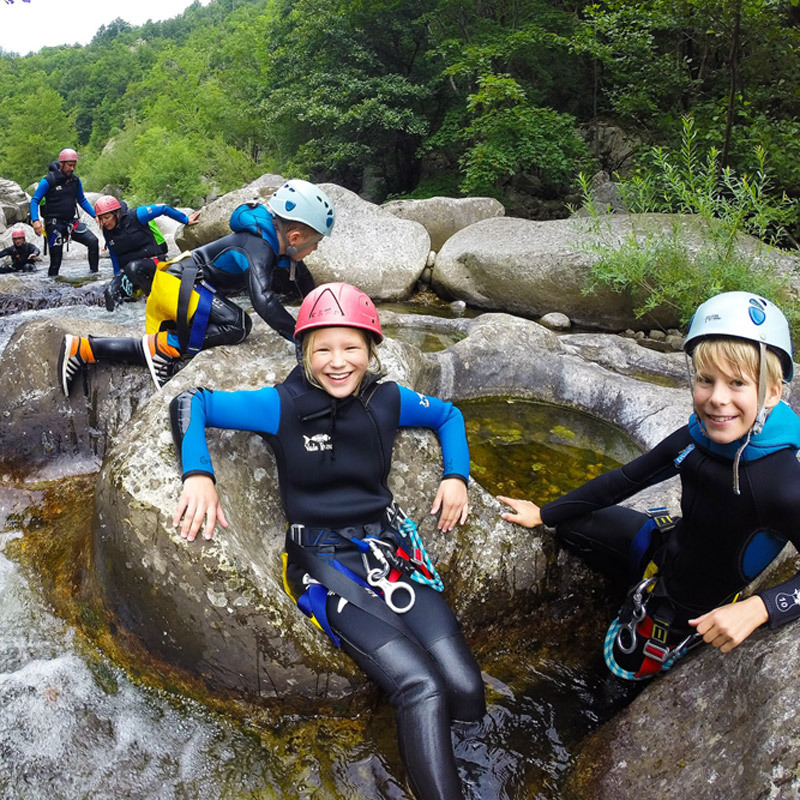 The canyoning is accessible to all, from 7 years, half day or day, just adapt the course. Beginners, athletes or not, adults, children. The only condition: Knowing how to swim! Do not contraindicate the practice. Be at least 6/7 years old. Lace-up shoes to go in the water (sneaker types / walking shoes). A picnic (eg sandwich, energy bars) for day trips. Plastic bottled water (1.5 liters / person). A cord if you wear glasses. Elastic for attaching long hair. 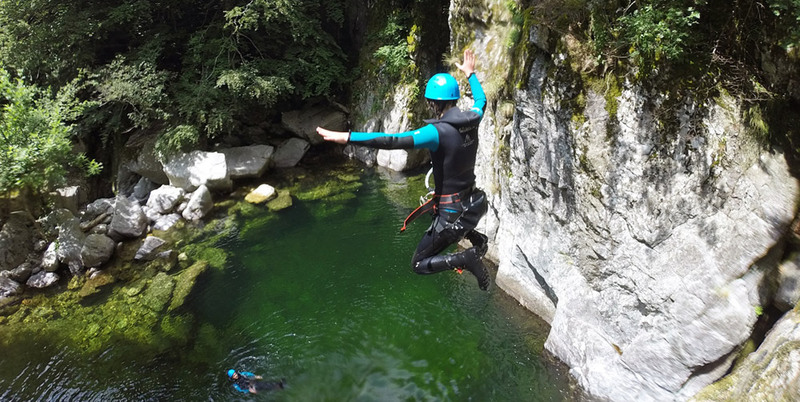 Half day: between 1:30 and 2:30 in the canyon depending on the route. Day: minimum 4h in the canyon.